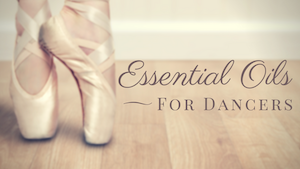 Are you using visual aids like graphs and charts to reinforce concepts in your dance classes? After all, dancers are often visual learners. Here are five traditional academic aids which can be put to good use in the studio.